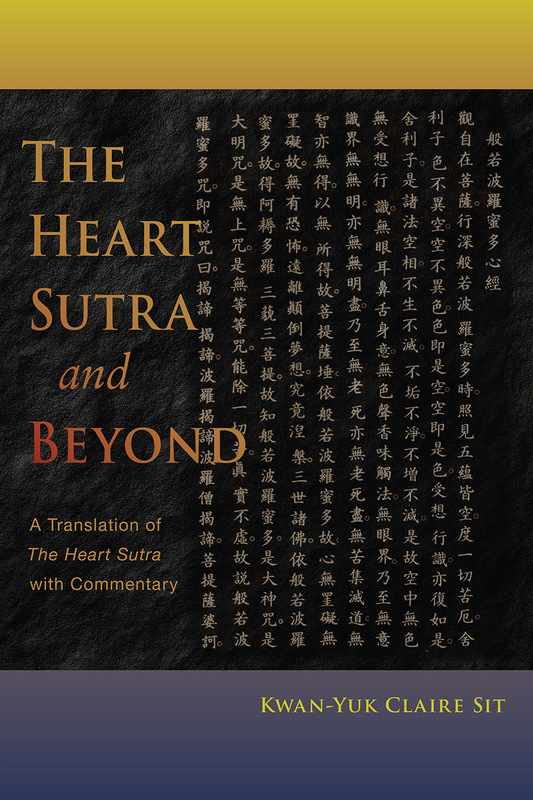 A new translation and in-depth commentary on one of Buddhism's most well-known scriptures. 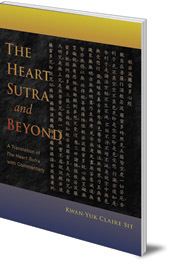 The Chinese text of The Heart Sutra, by Xuanzang, is one of the best-known and most popular Buddhist scriptures. This book offers a refreshing new English transation by Dr Sit, alongside in-depth analysis. The theme of the book is how to practice the 'perfection of wisdom'. Dr Sit uses metaphor, stories, illustrations, Buddhist scripture, relevant Taoist texts and anthroposophical teachings to explore the text. She draws sometimes surprising connections between Buddhism and esoteric Christianity, and between Buddha Gautama and the young Jesus. Her commentary on this timeless text will bring profound insight to those new to The Heart Sutra, as well as to those who have studied and practiced Buddhism for many years. Kwan-Yuk Claire Sit grew up in Hong Kong and moved to the US to study. She holds a PhD in pure mathematics from the City University of New York and is Professor Emerita at La Guardia Community College. She is deeply interested in Eastern philosophy and Anthroposophy, and her hobbies include knitting, Chinese calligraphy, and Tang and Sung poems.